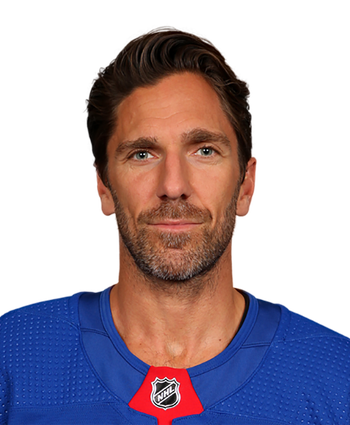 Lundqvist is sitting at a career-low 18 wins with three games remaining on the Rangers' schedule, and his season-long 3.05 GAA and .908 save percentage haven't been all that helpful even in deep leagues. However, he'll be stacked against the lowly Senators in this next contest, with the King looking to get back on his throne against a club with the worst record in the league at 28-45-6. New Jersey's final goal was scored into an empty net. 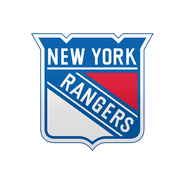 Lundqvist has lost five straight starts, posting a 3.65 GAA and .897 save percentage along the way, and while he continues to cede workload to Alexandar Georgiev, the Rangers have one more back-to-back set left on their schedule -- meaning King Henrik should see action at least once more this season.